Fertility coaching is indeed a new and emerging profession. Truth be told, I first felt called to working with women in this way several years ago, but I was so afraid of what other people would think of me that I didn’t pursue it. Why would someone with an Ivy League degree and a Master’s in Education leave her teaching career to pursue a profession that nobody had ever heard of? Let your passion be greater than your fear. My passion for supporting women in realizing their dreams of motherhood has overtaken my fear of what other people think, and the status anxiety I once felt has been replaced with the confidence of knowing I have finally answered my calling. I want every woman longing to become a mother to know what it feels like to see a positive pregnancy test, to feel those first kicks, to hold her newborn in her arms, and to hear “I love you” from the person who she will love unconditionally for the rest of her life. Yes, I want this but not this alone. 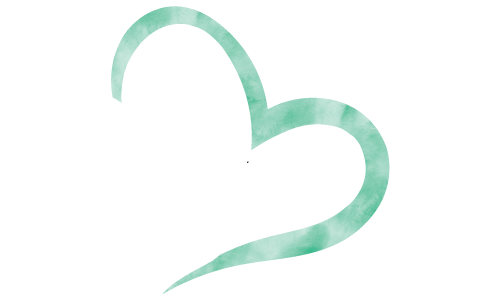 Since I began coaching I’ve realized that there is more that I desire for each of my clients aside from the BFP (Big Fat Positive). • Freedom from the obsession with trying to conceive. • Trust that where they are is exactly where they need to be. • Gratitude for everything good in their lives. • Appreciation for their bodies, regardless of their size or performance. • Passion for their purpose. • Connection, belonging, and acceptance. • Satisfaction from being in action. • Joy! Happiness is always an option. • Confidence in themselves as women and courage to go after what they really want. • Self-compassion. Every woman deserves her own loving kindness. I’m a Fertility Coach and I’m here to help. I’m here to serve the women who need me most. I’m here to connect with those who know they need to do something differently but aren’t sure where to start. One thing is realizing the need for change, another is actually implementing it in your everyday life. 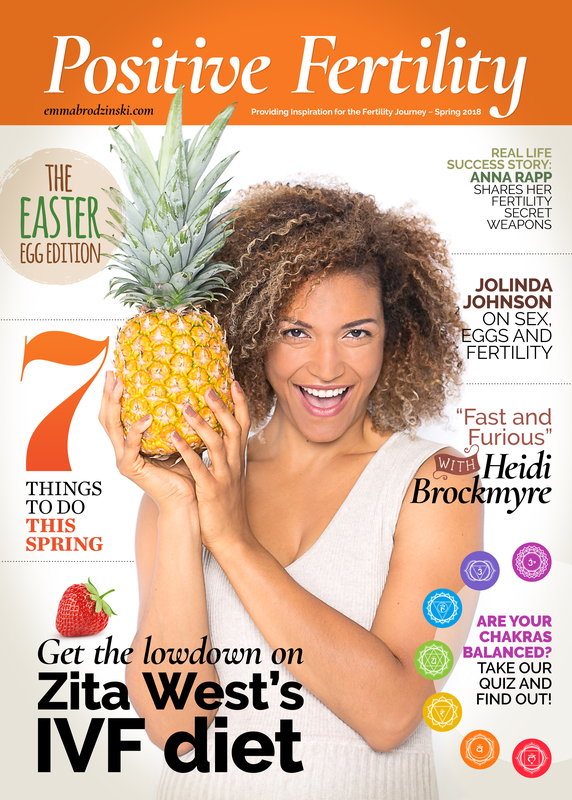 Reading about a fertility friendly diet is wonderful, but how do you get those foods on your plate? Feeling calm, cool, and relaxed sounds lovely but if you’re used to having everything under your control, going with the flow can be terrifying. How do you show yourself the same unconditional love that you hope to give to your child some day? You know that you want a baby with all your heart, but how do you turn that longing into action? It can be a lot to figure out how to get from where you are to where you want to go, but the good news is that you don’t have to go it alone. I’m a Fertility Coach and I’m here for you. 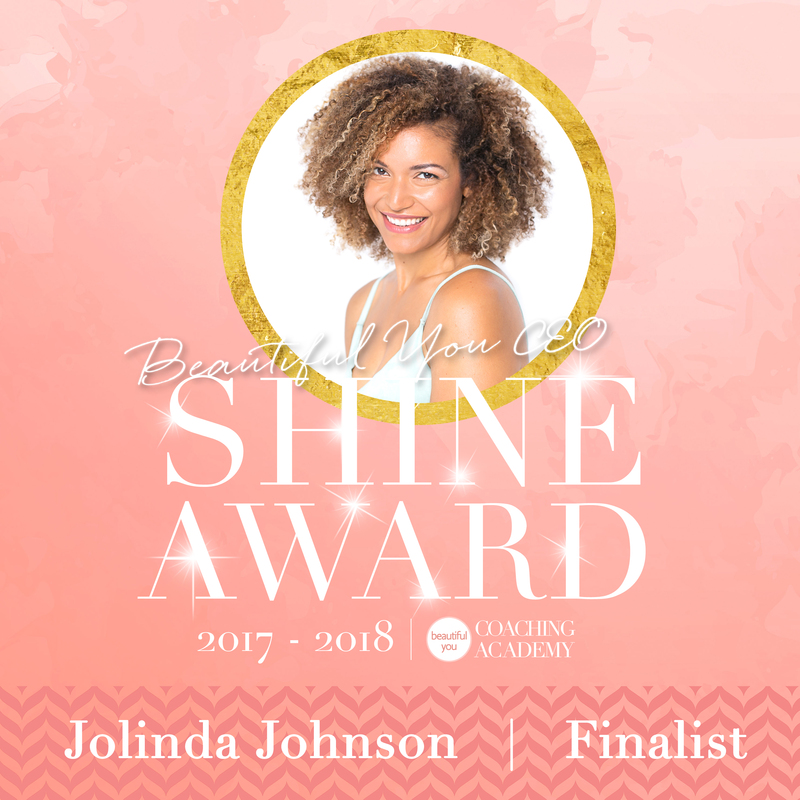 Jolinda Johnson is a Fertility Coach who wants every woman who feels called to motherhood to have the best chance at conceiving the baby of her dreams. She believes that trying to conceive a baby shouldn’t involve losing your own life in the process, and that no pregnancy test has the power to determine a woman’s worth. 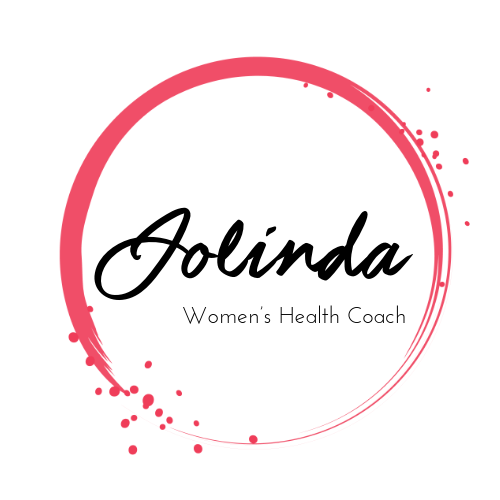 Jolinda works with women who have what it takes to change the quality of their lives as much as the quality of their eggs and who recognize the power of coaching in helping them reach their goals. She is a Certified Holistic Health Coach with a specialization in hormone health, as well as a Beautiful You Life Coach. She holds a Bachelor of Arts from Columbia University and a Master of Science in the Art of Teaching from Pace University that she earned as a New York City Teaching Fellow. She was born and raised in Detroit, Michigan but has called Barcelona, Spain her home for nearly a decade. 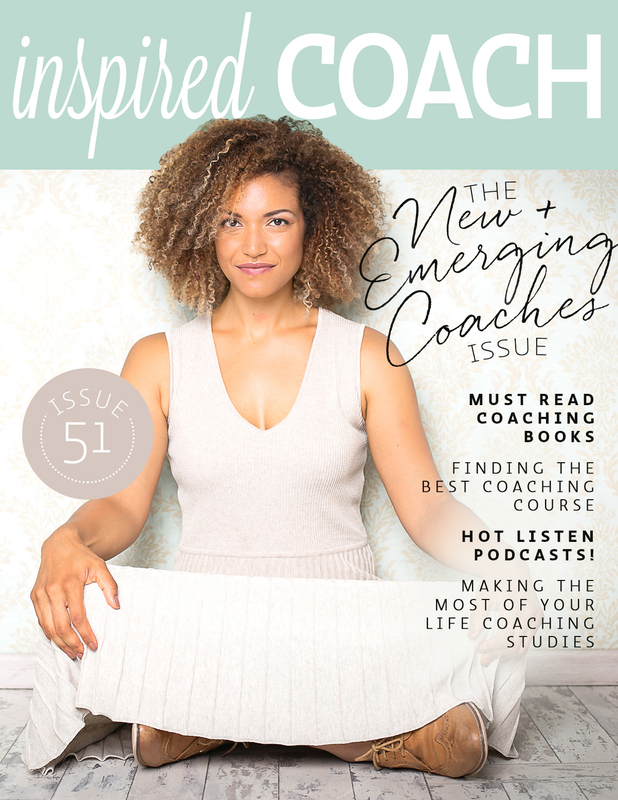 In addition to coaching, she is a single mom to a four-year-old son and is grateful every day that she finally figured out what it means to be happy and live life on her own terms.